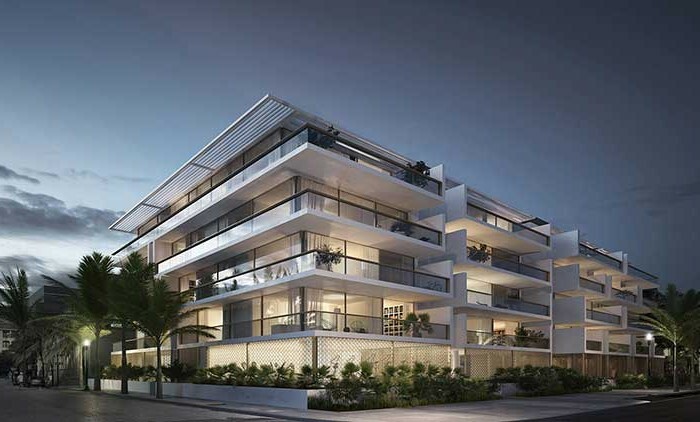 Merrick Manor is a modern condominium, which combines contemporary style and the latest technology with the charming Mediterranean character of the Gables. 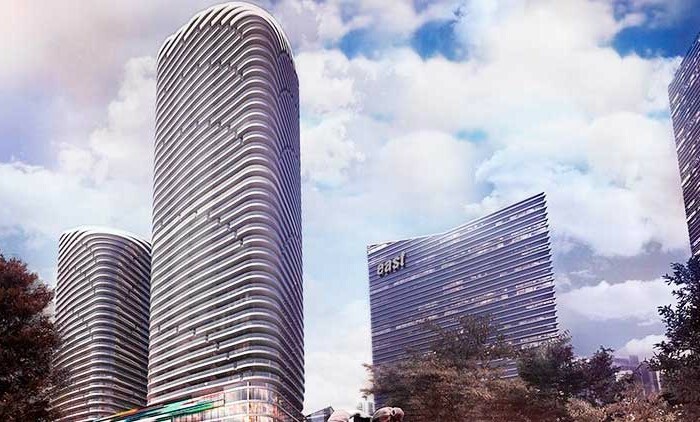 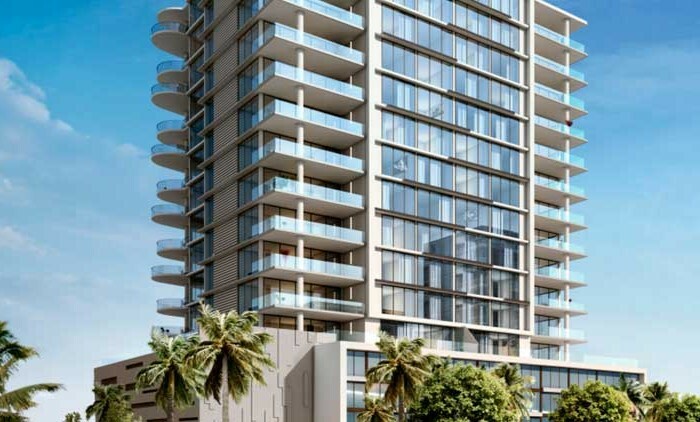 Development Company, The Astor Companies, work on the 10-story residential tower’s construction, which 227 sumptuous units will range in prize from $ 350,000 to $ 2,500,000. 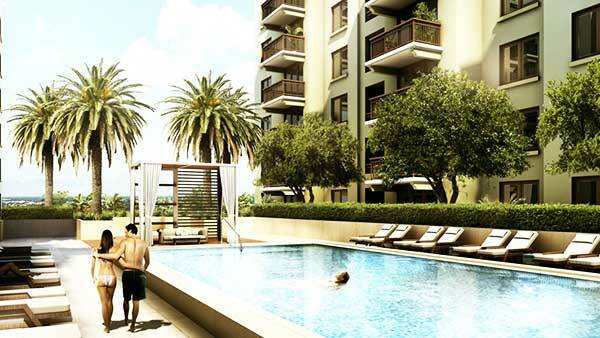 Located in the heart of Coral Gables, just steps from the fashionable shops of Merrick Park, the premier new development, Merrick Manor, is a 10-story residential community comprised of 227 units and 19,000 square feet of retail space. 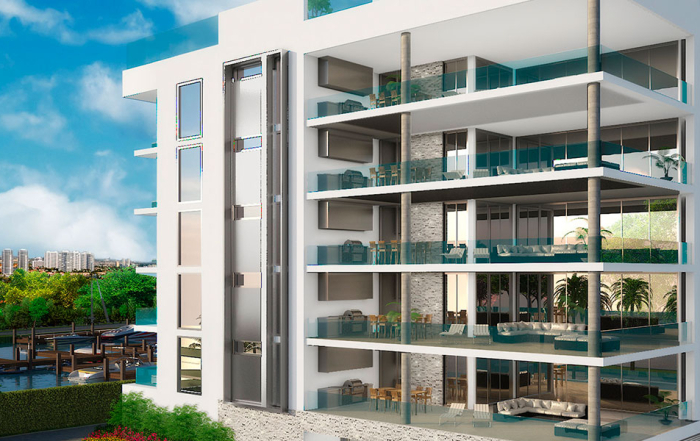 Featuring a modern reflection of the timeless elegance evoked by historic Coral Gables, the Mediterranean villa-style inspired residences, offers expansive floor plans presenting one to five-bedroom units. 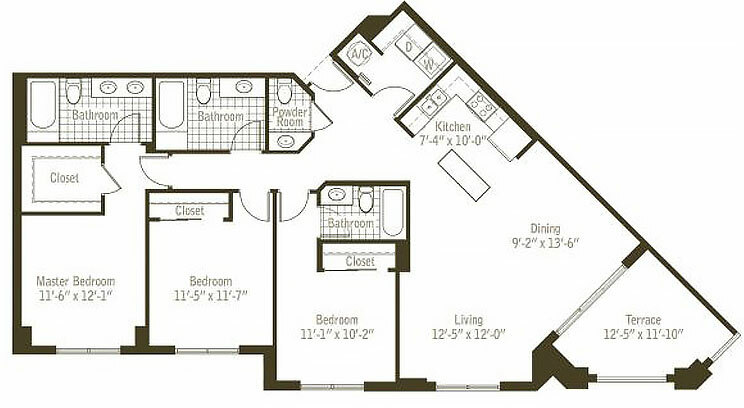 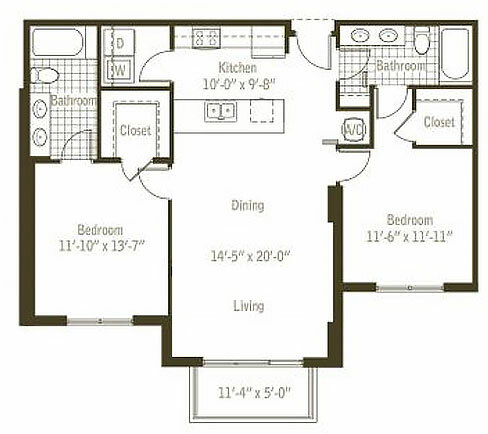 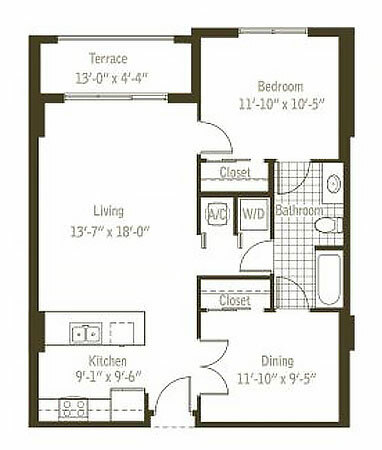 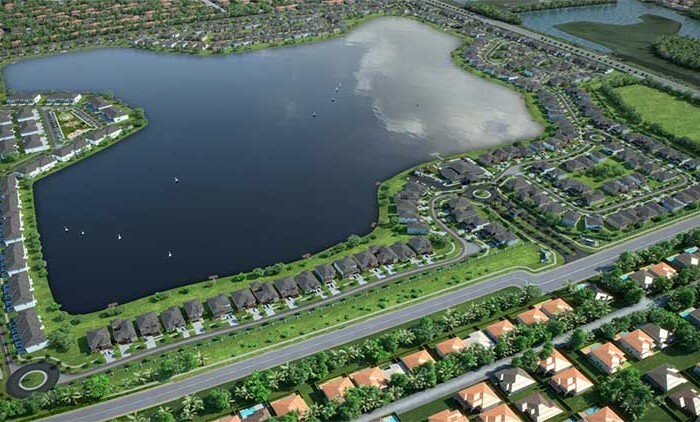 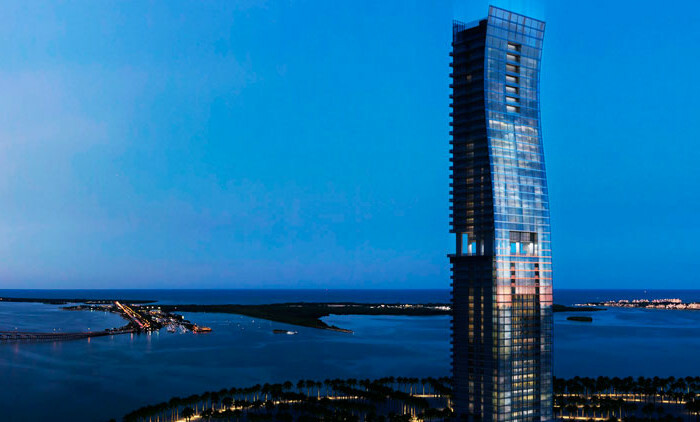 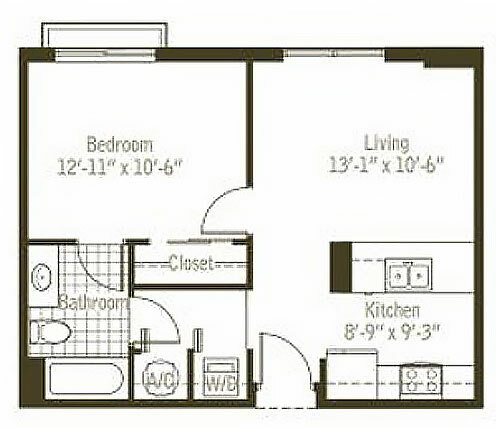 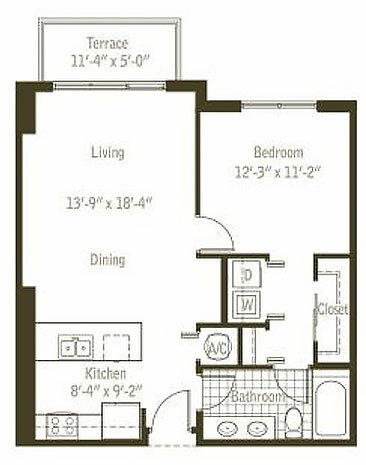 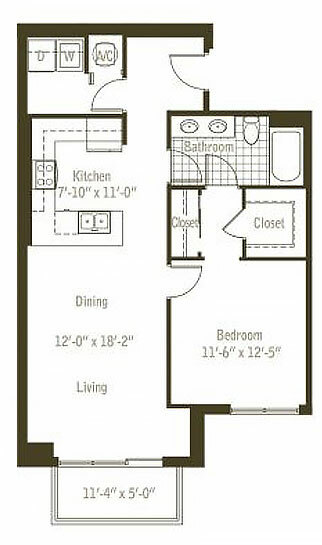 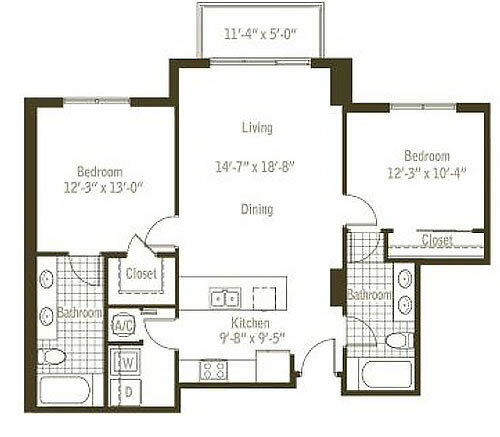 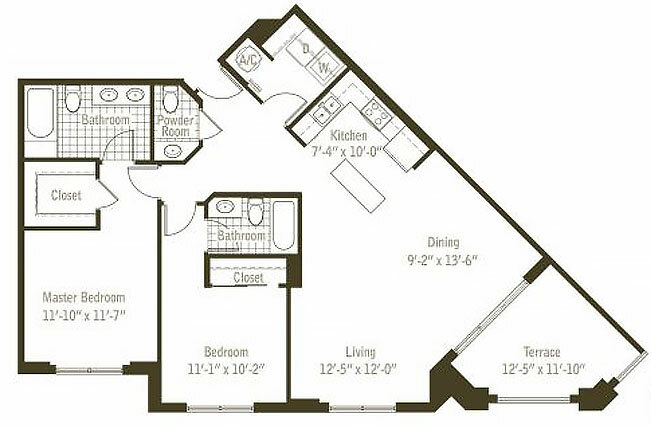 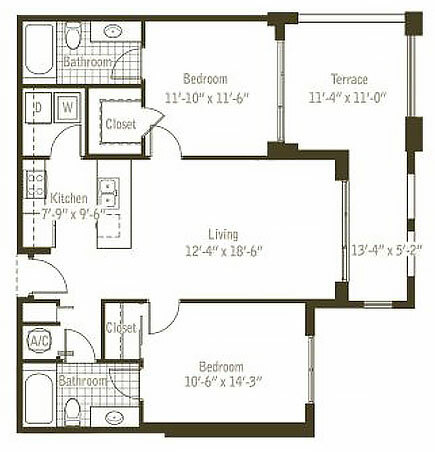 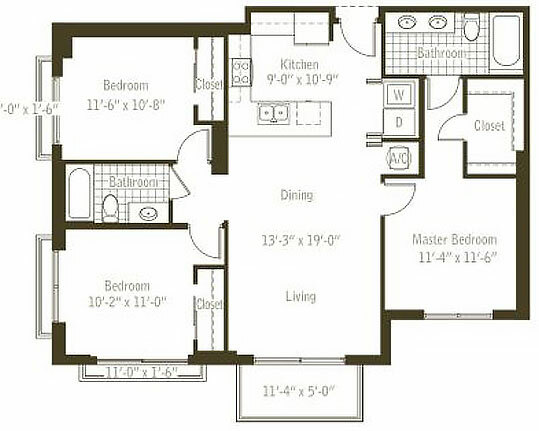 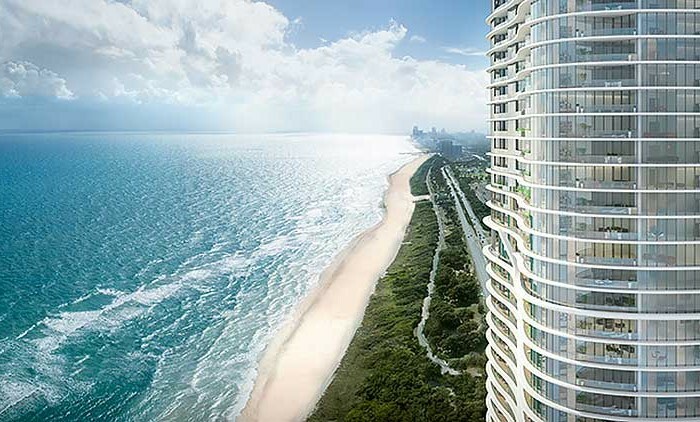 Designer-ready residences with finished kitchens and bathrooms will range from 574 to more than 3,300 square feet. 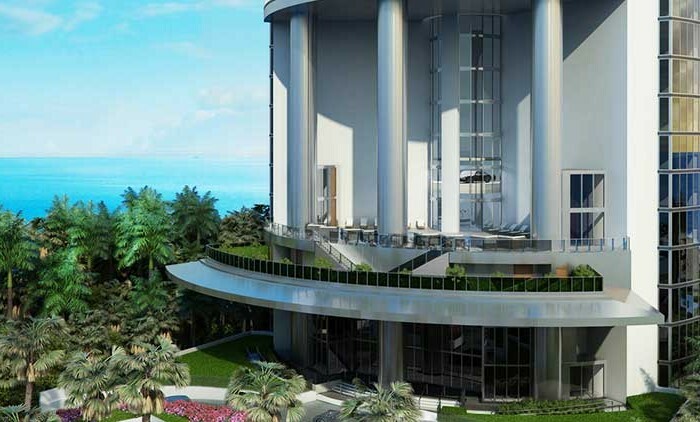 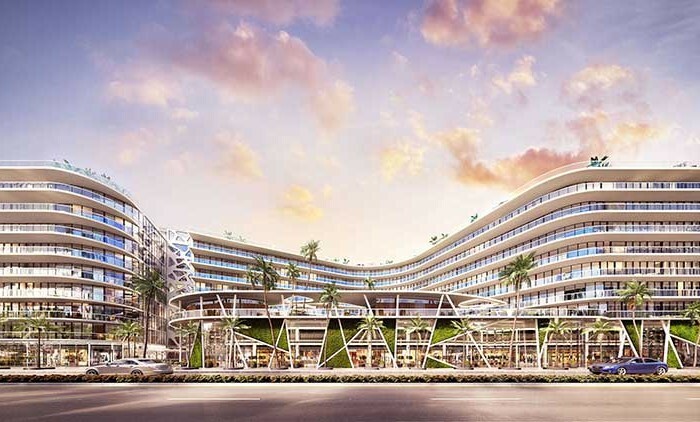 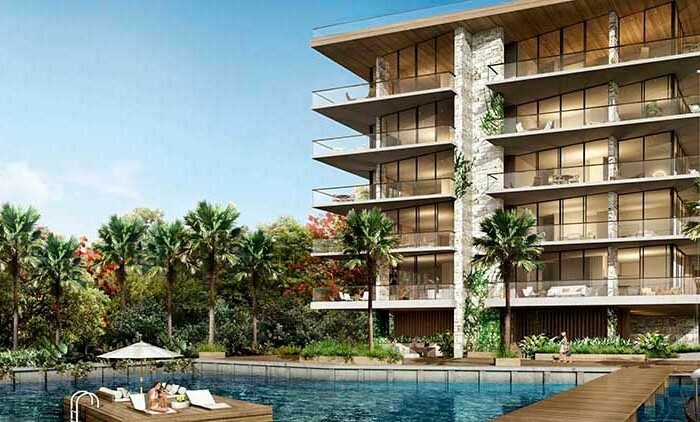 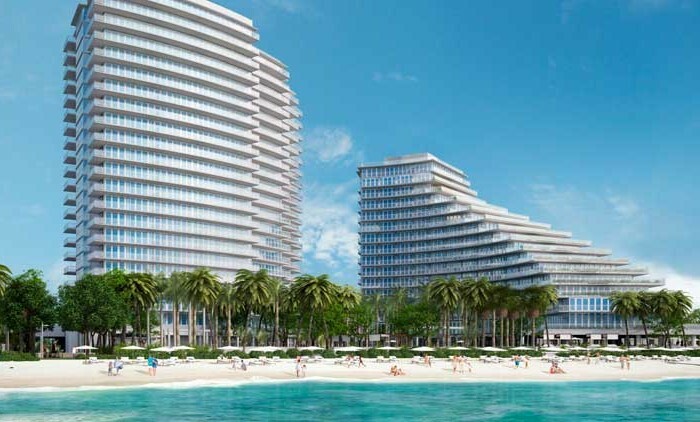 With residential sales activity strengthening in key markets across Miami-Dade County, luxury real estate developer The Astor Companies has unveiled its newest residential development in Coral Gables, one of the city’s most prestigious urban neighborhoods. 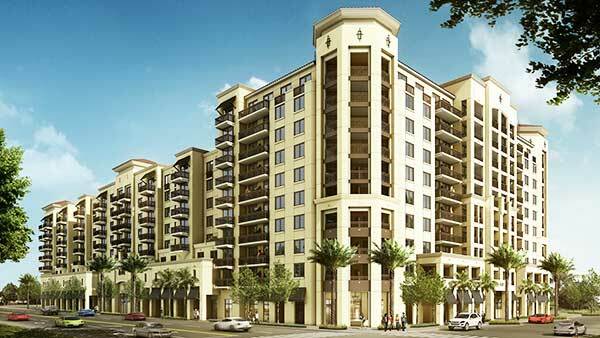 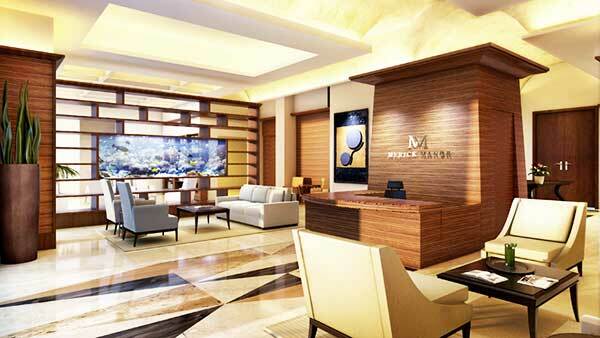 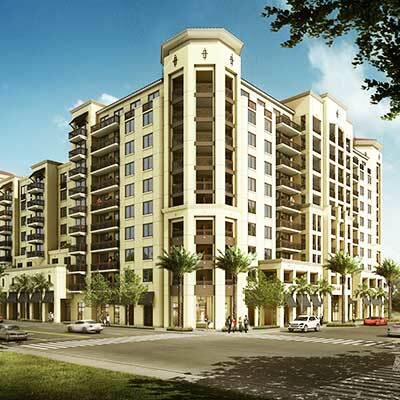 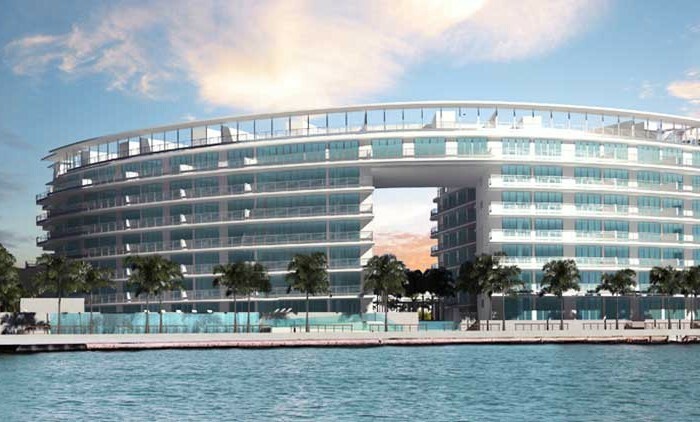 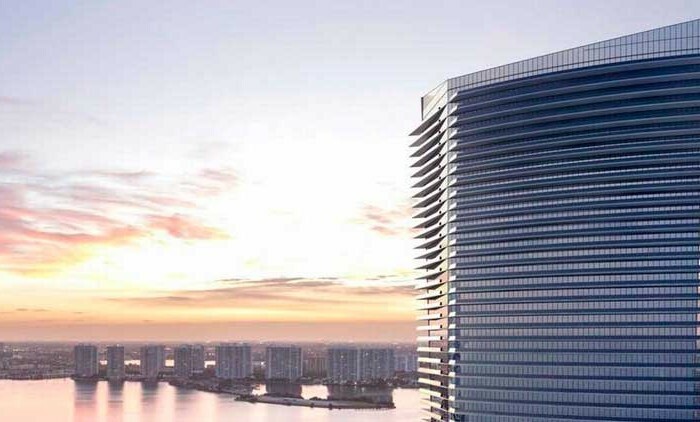 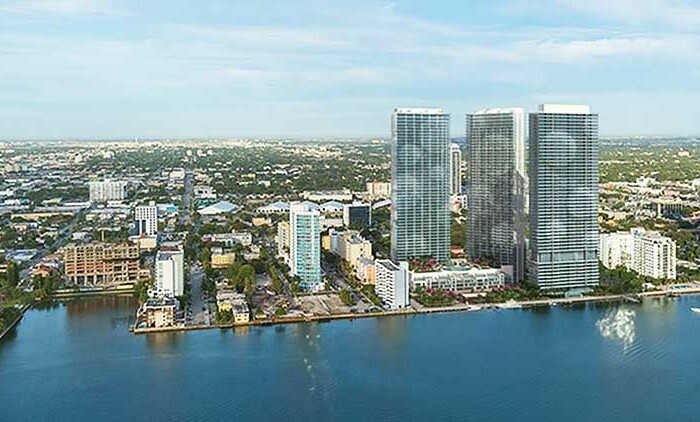 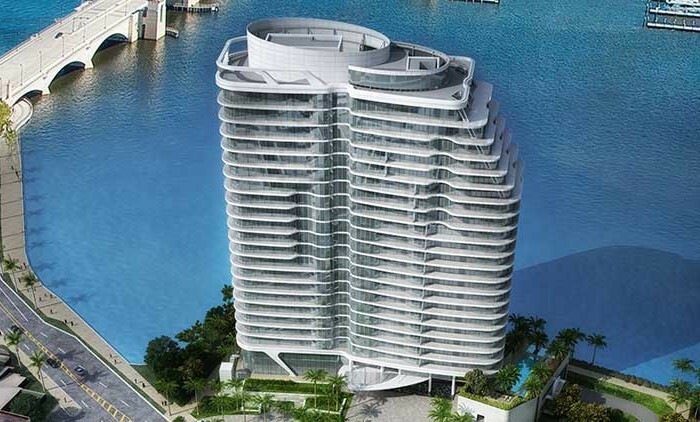 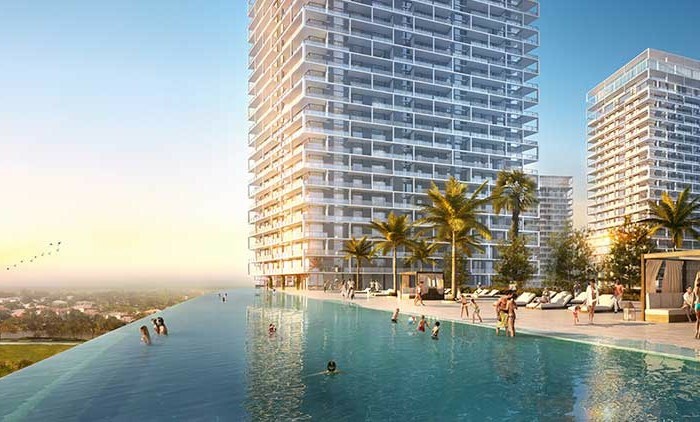 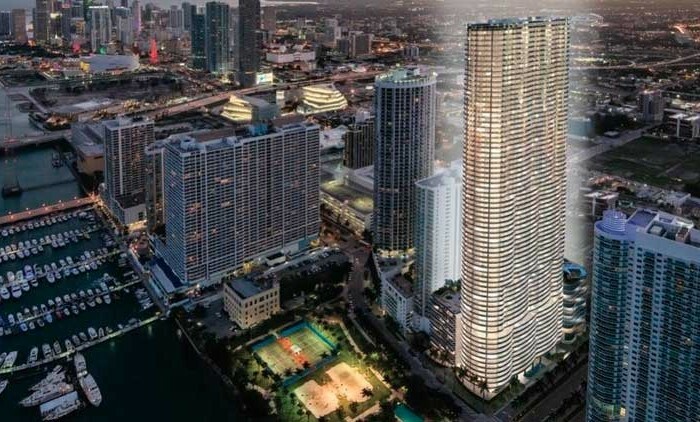 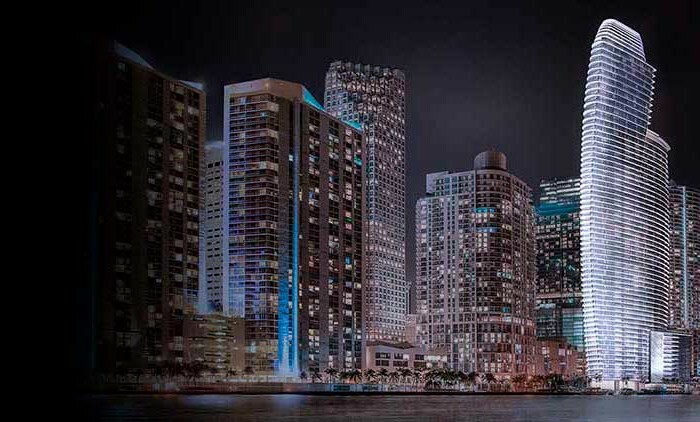 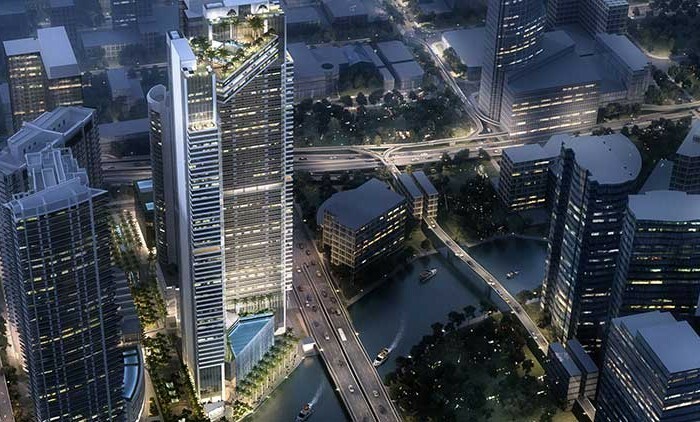 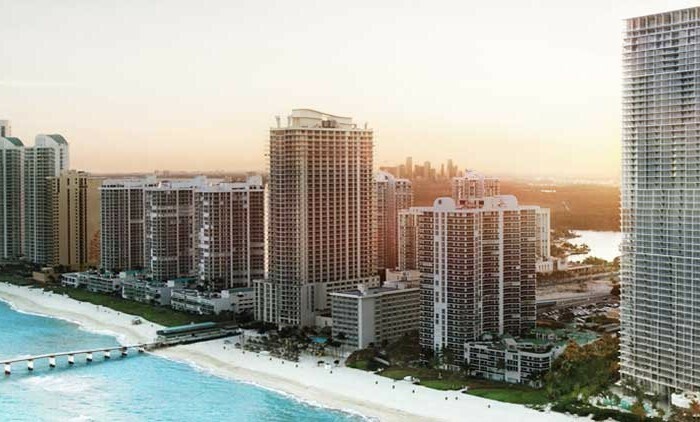 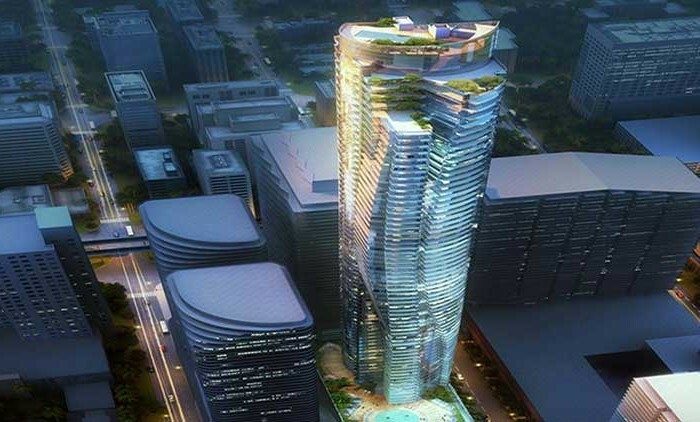 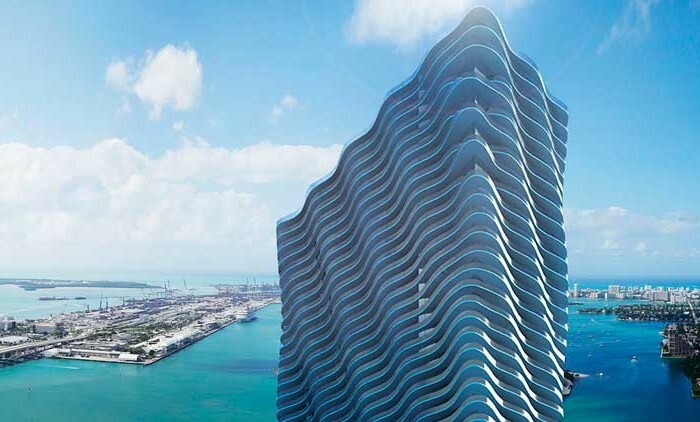 Merrick Manor, an $80 million, 10-story mid-rise tower with 180 luxury units, becomes the first new-to-market condo to launch in Coral Gables since Miami’s last building boom, which saw tens of thousands of new condos delivered to Greater Miami-Dade County between 2003 and 2008. 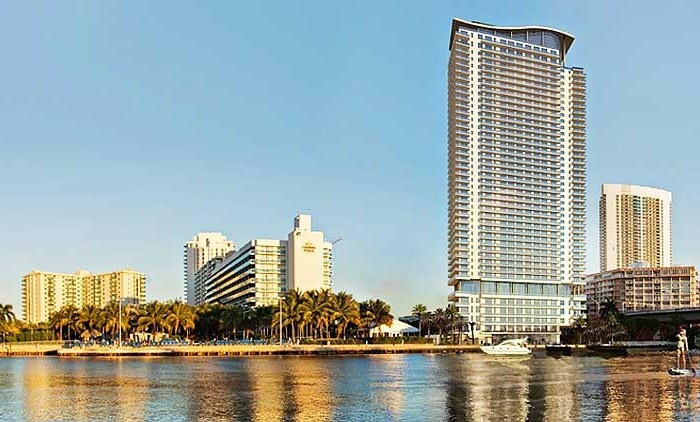 Merrick Manor, located at 301 Altara Avenue adjacent to the Village of Merrick Park, is ideally situated in the heart of Coral Gables’ urban core – which is internationally known as one of Miami’s top districts for dining, shopping, entertainment and the arts – with the Village of Merrick Park, Downtown Coral Gables, Miracle Mile, the iconic Biltmore hotel and golf course, and the University of Miami just minutes away.